Macrame is a fibre art created by knotting rope into unique, interesting patterns and designs. You will be provided with all the materials needed to create your very own wallhanging. I will demonstrate and teach you a variety of knotting techniques. You will decide to either use one of my designs or create your own unique piece. I will be there leading the group demonstration and then will be available to each person to answer any questions, give advice and guide you through this process from beginning to completion. 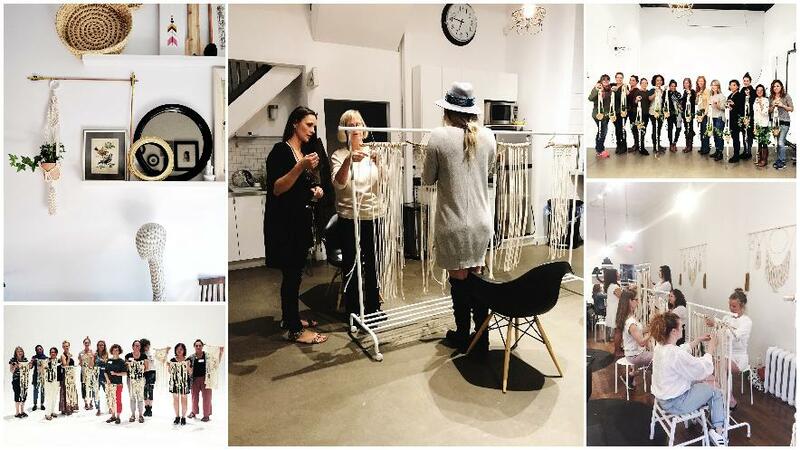 Your macrame hanging will be completely ready for you to take home at the end of the workshop.